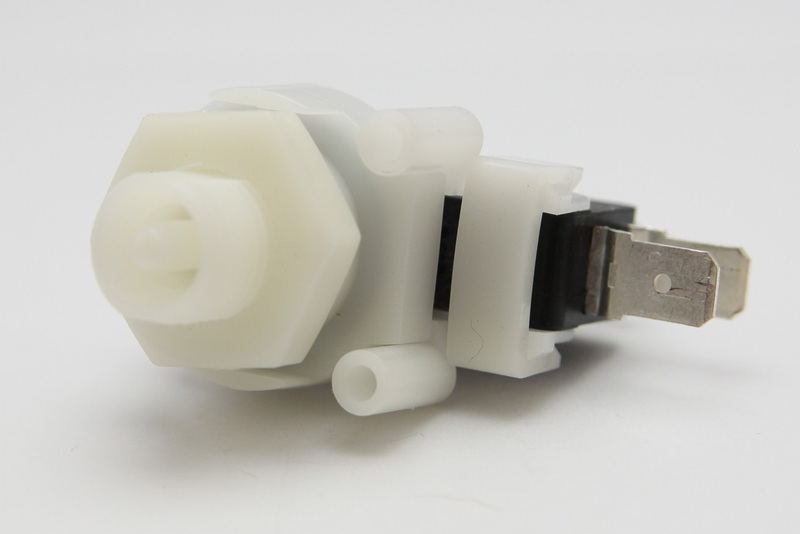 Additional Description: TNP111E-2.8R/2.3F Tinytrol Pressure Switch. Pressure Switch closes at 2.8 PSI Rising and opens 2.3 PSI Falling. Tinytrol Switch is 21 amps, SPDT, with an EPDM Diaphragm. In Stock. Direct from USA Manufacturer.